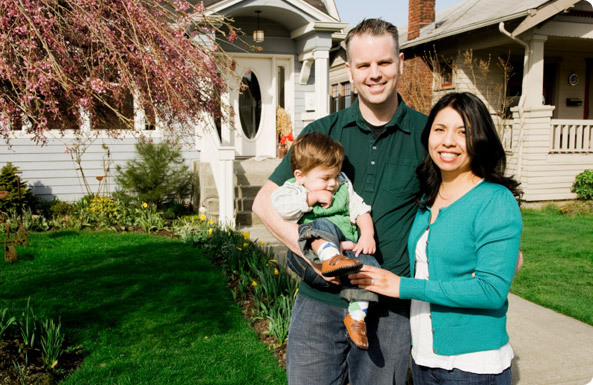 First Indianapolis Mortgage offers wide variety of programs for a purchase and/or refinance. 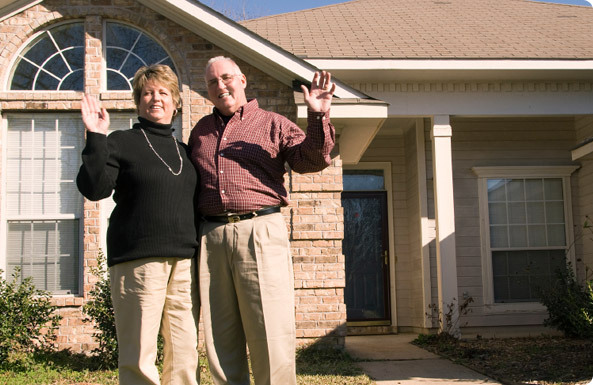 All of our programs can be structured up with Zero Closing Costs whether its a Purchase or Refinance. We are committed to helping our customers find a mortgage loan that fits their needs through a simple and straightforward loan process. Kevin & Jason have over 30 years experience in mortgage industry. We process our clients files personally from start to finish. That is something we take great pride in offering. You are NOT just a number with us. Service and Attention to detail is everything to us. Only the best for our clients. Whether you are looking to refinance or get a new home mortgage, Kevin & Jason can meet your mortgage needs. To speak with one of our qualified Indianapolis mortgage specialists, give us a call at 317-815-3866. Trust us with your financing needs. We offer you the competitive rates and service you deserve. Whether you're a first time home buyer or are refinancing - we will find you the best rate and program for your situation. Apply online today for a no-cost, no-obligation pre-approval!